How many times do you weigh things in the course of a day? Perhaps; many time a day! Weighing an object at our home especially in our kitchen has become a necessity for various applications like preparing the diet food, sending parcels, weighing of waste items, to monitor our fitness and many more. 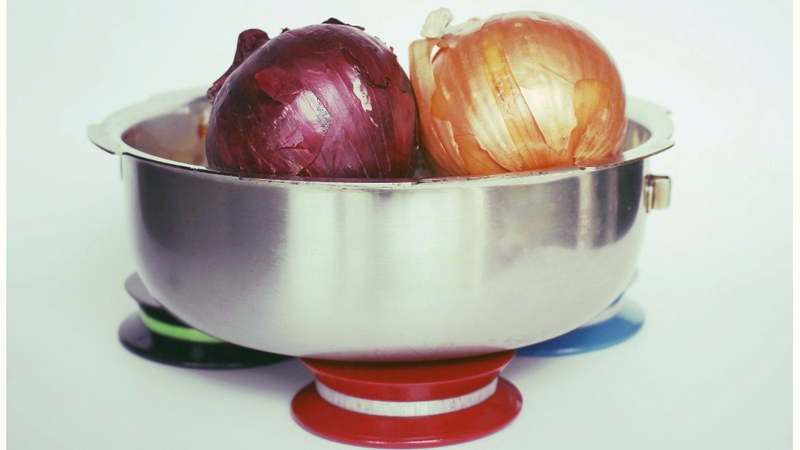 With so much of our world driven by weight, accurate ways of weighing are very important. 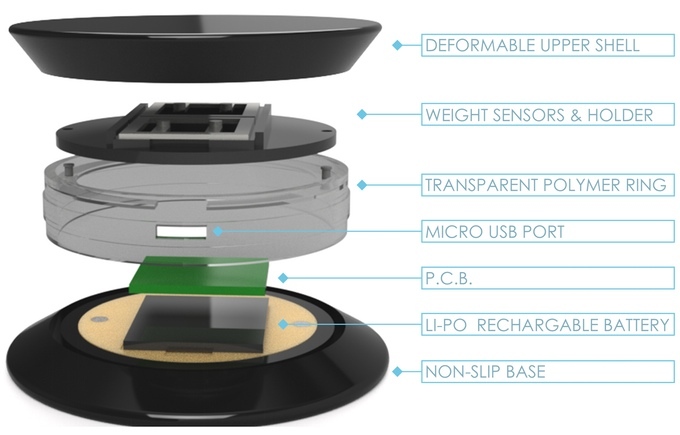 The Kickstarter project ‘Weighitz’ – a miniature smart scale is the answer to the quality weighing for any household objects. The basic principle of Weighitz is ingenious and simple at the same time. 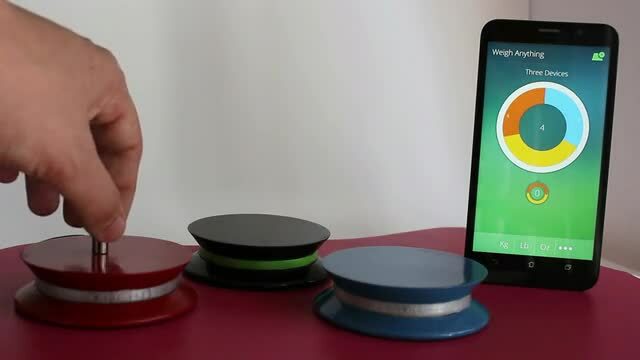 Weighitz connects to your smartphone or tablet via Bluetooth. It has very low energy consumption and can charge with micro USB. According Weighitz the app will automatically detect what is being measured for a type of object and adjusts accordingly the scale. In addition, the app can convert units in metric units, Imperial units and even grams into cups and many more. Each Weighitz scale can weigh a wide range of weights with high accuracy and resolution. Each Weighitz can weigh up to 90lb with a resolution of 0.0002lb. The sleek design that can be fit into your pocket and has size 2.3 cm high and 8.1 cm wide, which accommodate many objects. Each individual Weighitz weighs 140g / 0.3lb /4.7Oz. Weighitz is water resistant to IP4 level; hence you can wash them with a wet sponge but not submerge them in water. It is so sensitive that you can weigh herbs and spices. It also has a wide range to weigh heavy things like flour and rice. In a set of three Weighitz can measure three different samples and compare the weight the app in real time. However, three Weighitz balances are combined into a set and then weigh heavier or unförmigere things like packages, pets or even people. In fact, it doesn’t have platform, therefore there is no size or shape limitations in the articles to be weighed. The Kickstarter campaign is currently live for a goal of $30,000 and still 25 days to go! You can get a Weighitz scale including charger in the color red, blue, green or black for the small amount of $15 and a set of three scales for just $44.